* Total number of reviews and star-ratings are based on data collected during the time period Best Heating and Cooling has been using the ReviewBuzz system and may not directly match the data found on each public review site. Best Heating and Chris were AWESOME! Excellent Customer Service and products. Chris was very self sufficient, explained things. Gave words of wisdom, great people person! Appreciated the on time meeting and the courteous attitude. Willing to listen to my needs and gave suggestions to meet them. Looking forward to the quote. This company knows what the customer needs and has experienced staff. A notice goes out just before a service visit with a photo and background info of the staff member. VERY cool! 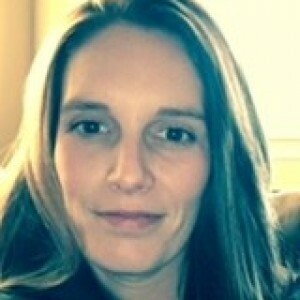 Clark was friendly, professional and knowledgeable and handled things extremely well. Sorry about the dog almost coming through the window! Chris is a very affable person and seems very professional. He always has a smile on his face and tries to explain what the problem is. We have had a service contract with Best Heating and Cooling for 12 years. We believe their service team is top notch. They keep our heating and cooling operating smoothly and efficiently. Clark andBest Heating are excellent! You can't go wrong with either! Clark U, Was polite and listen intently to problem I was having. Even though cause of my problem was not obvious he stayed with it and finally found the problem. Heat pump is working better now then it has ever worked. We are very pleased that we called Best Heating and Cooling because the service was "EXCELLENT" from the friendly phone call to our service man, Ken. I was very impressed as Ken explained every step of the way and answered every question completely as he continued to work. He welcomed any feedback and all my fears faded away. He made us feel like he was a part of our family with his friendliness as he worked. He said that our heat-pump/furnace system would be fixed before our house got too cold this winter day. And that is exactly what he did, which removed my wife's fears because she has medical issues. He explained each and every cost to us before preforming the service, which could not have been more professionally done. As I sit here typing and the heat kicks on I am so thankful to Ken and Best Heating and Cooling Company for their outstanding service. My wife and I highly recommend Best Heating and Cooling to anyone in doubt. I am a fan of Best Heating and Cooling. Always prompt, courteous and professional! Clark is polite, on time and very thorough. Everyone I dealt with was kind, courteous and knowledgeable! 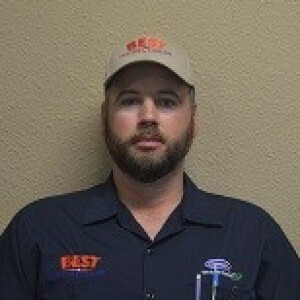 I would definitely recommend Best heating and cooling to anyone! Very friendly, knowledgeable and gives great customer service!! Thanks all you are the "BEST"!! Best Heating and Cooling Team . Customer service is always a top priority at Best Heating and Cooling. Our BBB Membership rating is like a badge of honor as we continuously strive to provide the best experience for our clients. 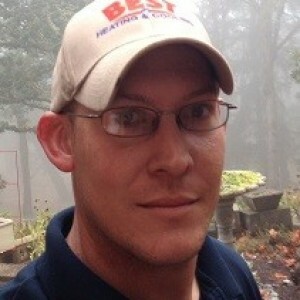 Ken has a 5-Star rating and leads the company in total reviews, making this pro a ReviewBuzz Rockstar! 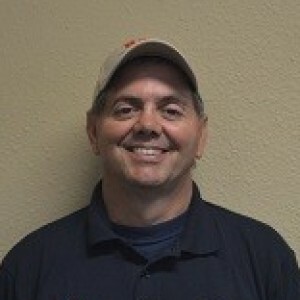 Ken has been in the HVAC Profession for over 30 years and has worked for Best Heating for most of those years as our Lead service technician. Ken is NATE certified, ORE Electrical License, and UTI HVACR 1985 and is a member on the board of the Kokanee Power of Oregon since 2008.
very pleased with the service and work. Ken is always great to work with. Office help always courteous and very informative. Thank you!! Ken was very professional in what he was doing and explained as he went along. I would definitely recommend Best Heating & Cooling. 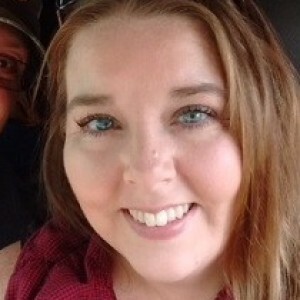 Kirby was very professional, knowledgeable, and helpful during the process. We recently contacted Best Heating in regards to a home Radiant heat system. I had been in contact with several other companies that had very little experience with this type of system and seemed unsure about the best way to improve our system. Kirby with Best Heating came to our house and it was immediately clear that he was very knowledgeable about this type system, and the two options that would work best for us. After deciding to have Best complete the work, the install was scheduled and the work was completed in about 3 weeks (mostly waiting for parts to arrive). The technicians were very knowledgeable and the install is very well done. We highly recommend Best Heating!! Not only does Best Heating sell good products but they also have friendly experienced service people. I have been doing business with this company for 20 years . They have not let me down. Ken has been coming to service my equipment for several years. Always personable, informative and professional. Thanks Ken! great honest, family owned business! Very professional and courteous service. Ken did a Great job. Very efficient . I made a statement prior to this so use it. Ken and an assistant came and checked out my air conditioner. In a few minutes Ken determined the problem and set about repairing the unit of the problem. The whole service took them less than 20 minutes to determine and repair. 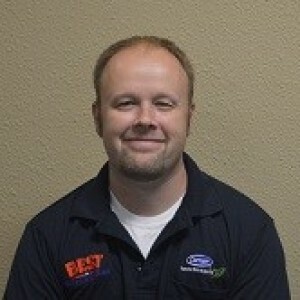 Ken had a good knowledge of air conditioners and accomplished the services with a professional and friendly manner. As a long term customer my experiences have all been very excellent with Best Heating company. BEST, quality service,helpful options,great team from the first contact. Will use and recommend in the future. Thank you again!! Great job Ken. Professional, personable,thorough and cheerful. Identified problem, went to work addressing my concerns, did the necessary repair of my A/C. Done. Thank you so much!! BEST has a great team! This is my first review but felt compelled. So happy I have found the BEST heating and cooling company!! Every step has been positive and helpful. Thank you to the whole team! Kirby even helped me find the owner of a lost dog as he was working! Ken was on time, respectful while thoroughly and cheerfully working his miracles to restore my A/C. Highly recommend this business.